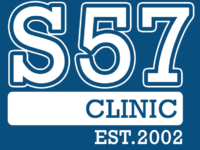 Want to learn how best to work with runners at athletes at events and in your own clinic? 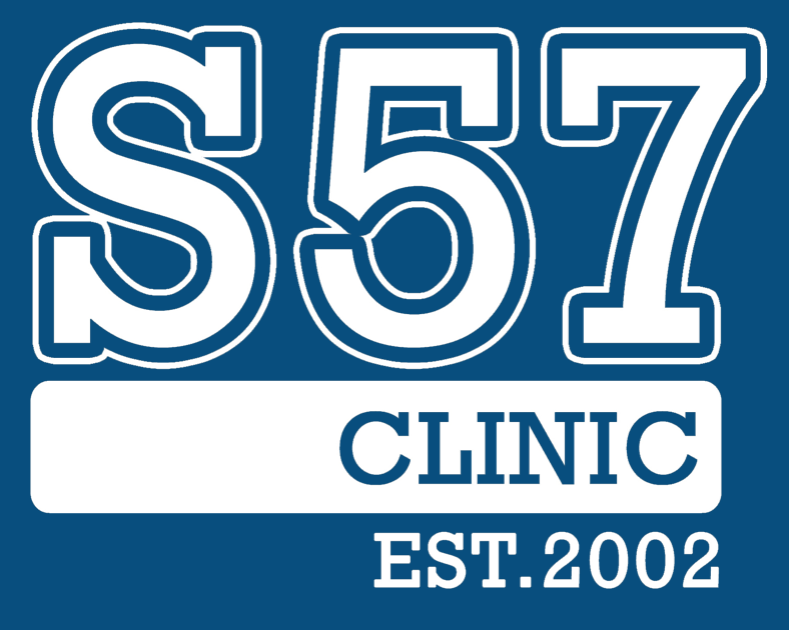 Come along for an informative hands on seminar run by the owner of Studio57 Clinic. Learn event race massage techniques and the best advice to give your endurance athletes.